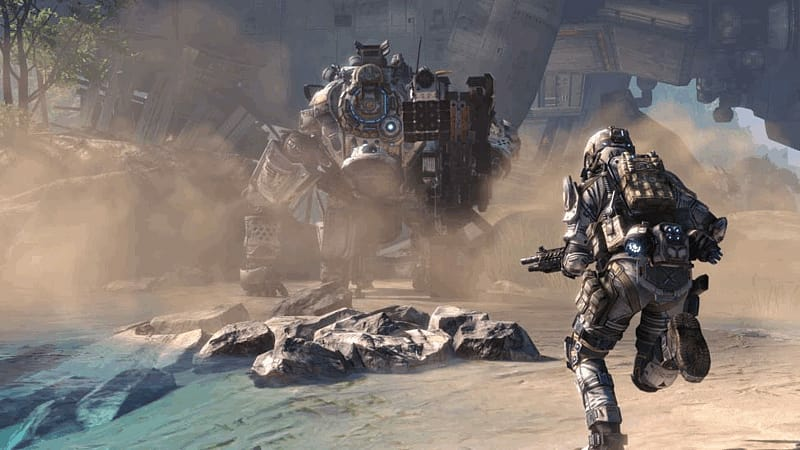 Respawn's mech-mashing online shooter Titanfall is to get a massive free update containing new game modes and more, the developer has announced. 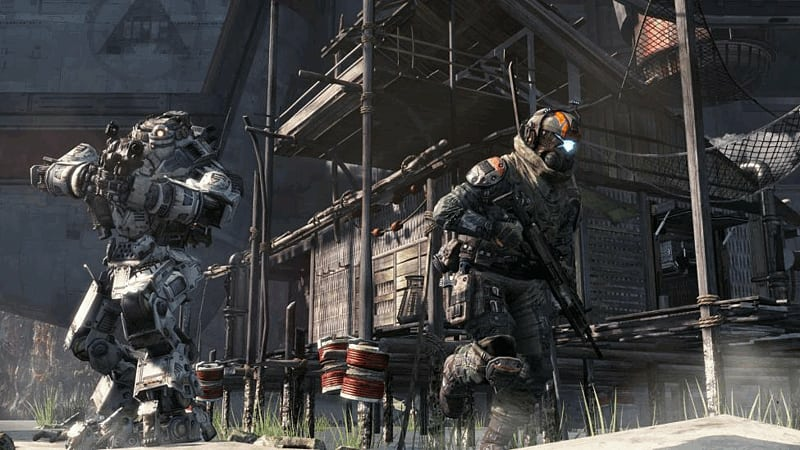 Frontier Defense is the main addition, and it sounds fantastic. 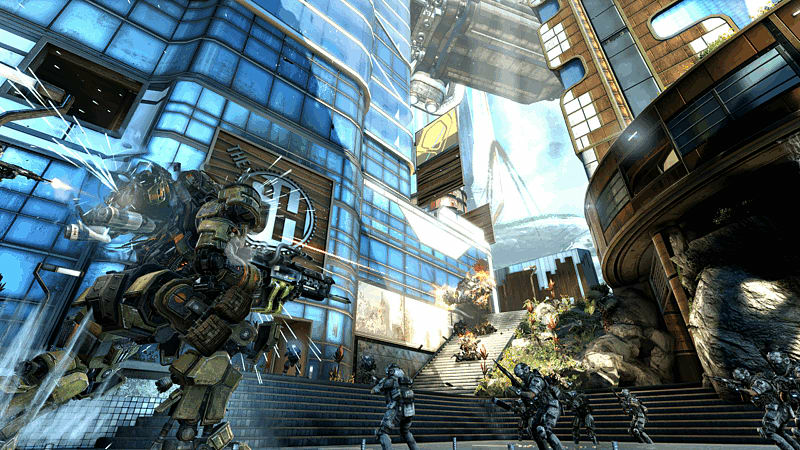 A four-player co-op survival mode, it tasks you and your team with holding back waves of new enemies. 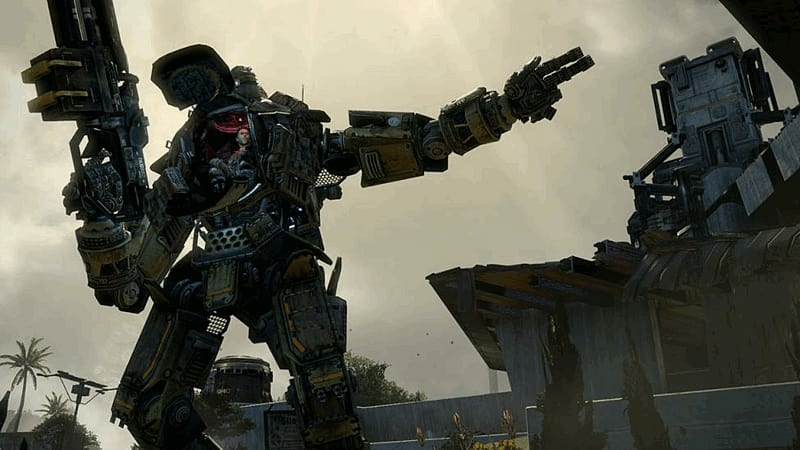 These include Sniper Spectres, Cloak Drones and explosive Suicide Spectres as well as three new Titan types: Nuclear Titans, ranged Mortar Titans, and Arc Titans that will shrug off your melee attacks. 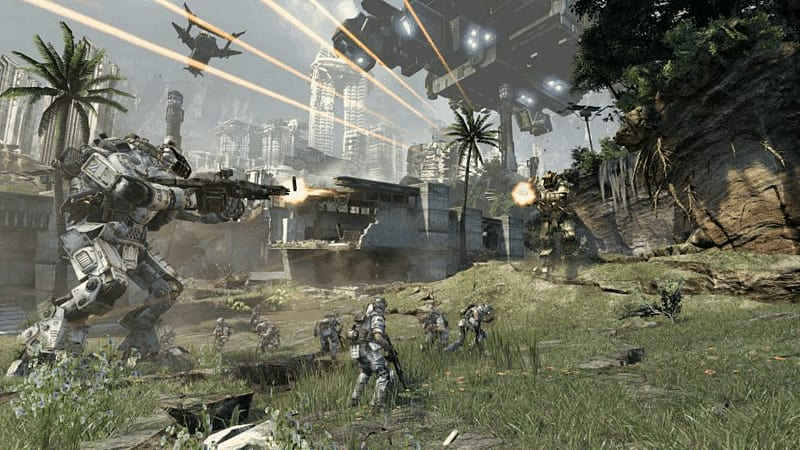 You'll be able to use new Loadout Crates to swap your weaponry on the fly, place automated turrets and if you get taken down in battle you'll be able to jump back into action via a dropship circling above. Before rejoining the battle, you'll get the chance to use side-mounted cannons on the ship to clear a landing space. This will all be contained in the upcoming Game Update 8 which will also introduce a tiered Ranked Play feature that kicks in for players at level 32 and higher, new burn cards, insignia and other black market items, as well as 504 hidden map stars, three of which are hidden in each map. Finding them unlocks new customisation options. There are 17 new Achievements as well. Two other game modes are also on the way. 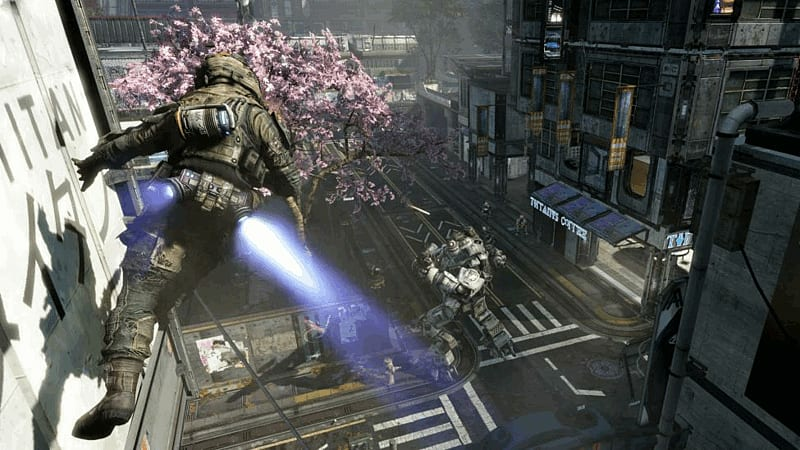 Marked for Death Pro is a tougher round-based version of the popular mode, while Deadly Ground fills the map with electrified ground-hugging fog. 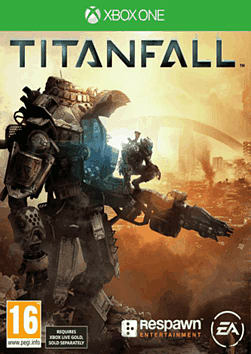 Titanfall is out now for Xbox One, Xbox 360 and PC.